Diagnostic tests and studies often provide essential clinical data necessary to arrive at the correct diagnosis of various oral pathological conditions. In many cases, negative findings are just as revealing as positive findings. The most important considerations are when, why, and how to order certain studies, how to interpret the results, and what to do with the information obtained. 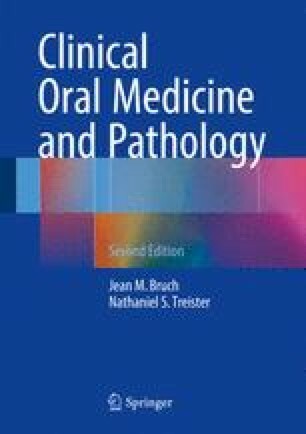 This chapter emphasizes a rational approach to the utilization and interpretation of culture, imaging, and tissue-based diagnostic studies for the evaluation of patients with oral pathological conditions.